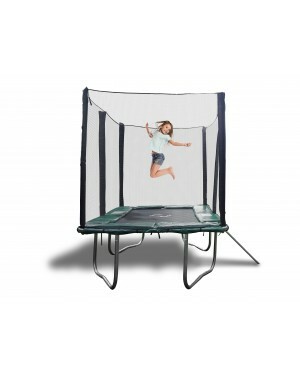 When it comes to the summer, one of the most popular activities for kids is to Bounce on a trampoline and it as good if it is an outdoor trampoline. 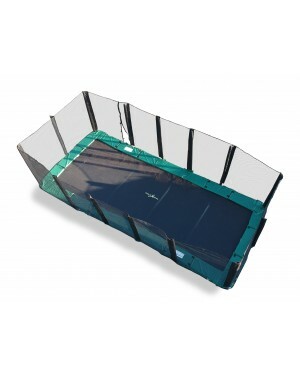 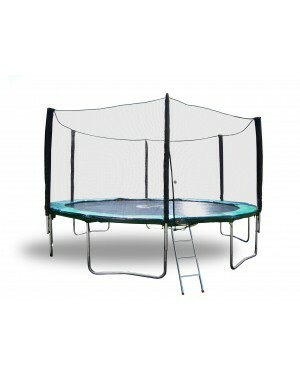 Even if you already have a trampoline, at times it can be beneficial to invest in a new one. 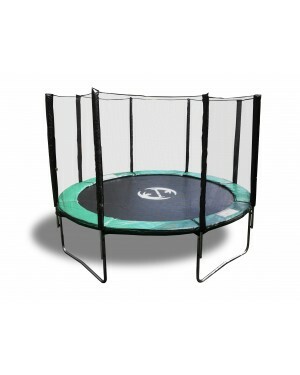 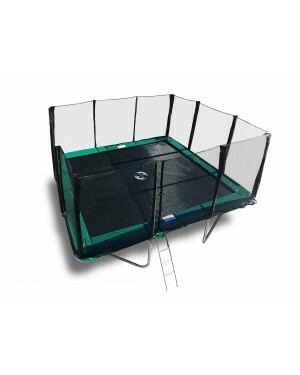 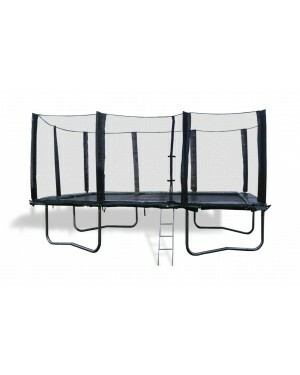 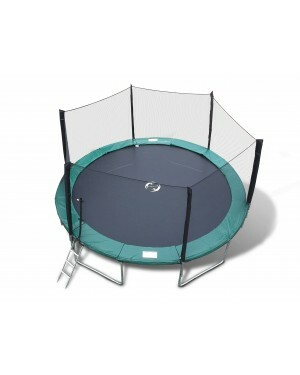 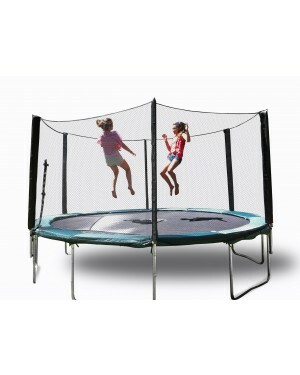 Shop for combo special trampoline that comes with safety enclosure and great for kids.The trampoline enclosure combo special offers an amazing jumping experience surrounded by the latest technology featuring pad covers galvanized with trampoline springs, curved top rail, heavy duty ladder designed to fit the most outdoor full size-trampoline that’s easy to move and adjust. 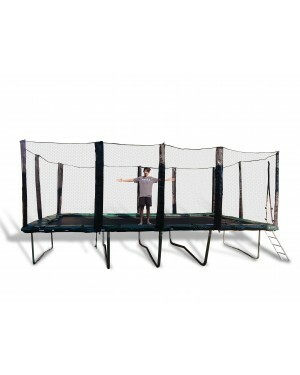 Shop Round Trampoline enclosure combo with an outdoor trampoline for sale to your backyard which allows you to bounce high and land softly so that you can enjoy hours with excitement.